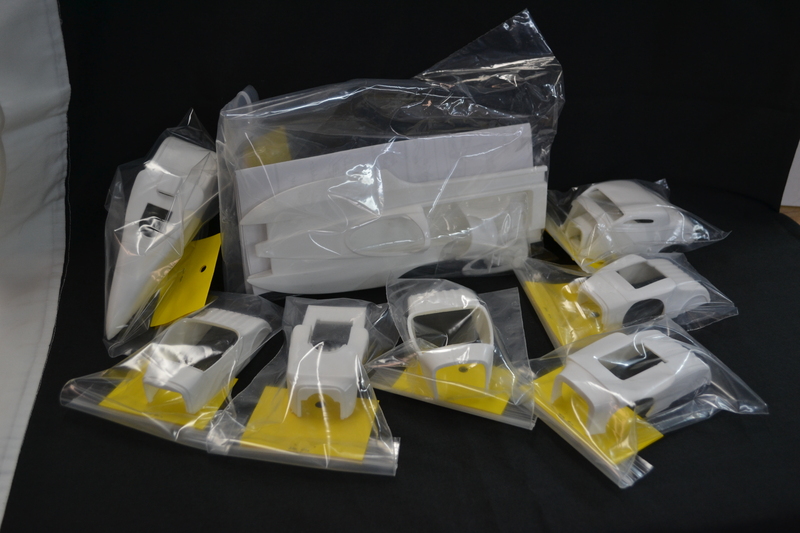 We are now carrying decals and some bodies from Fremont Racing Specialties. 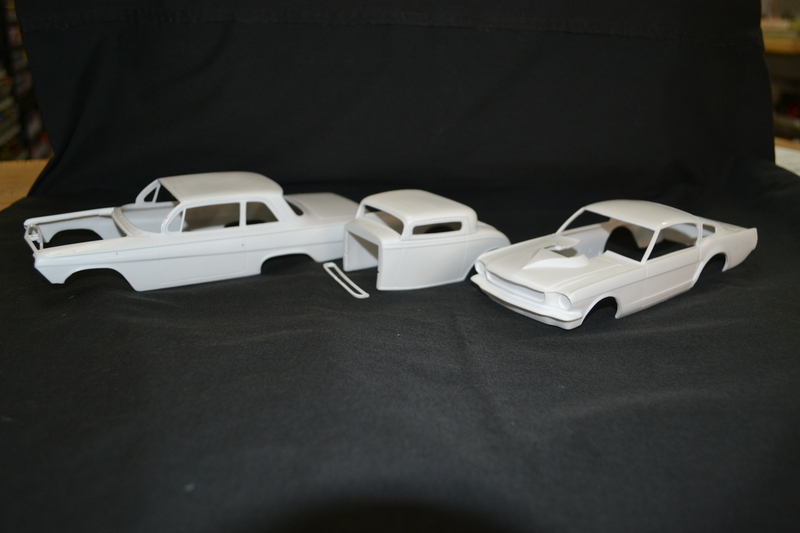 This will hopefully be an ever expanding line of high quality nostalgia drag racing decals and bodies. 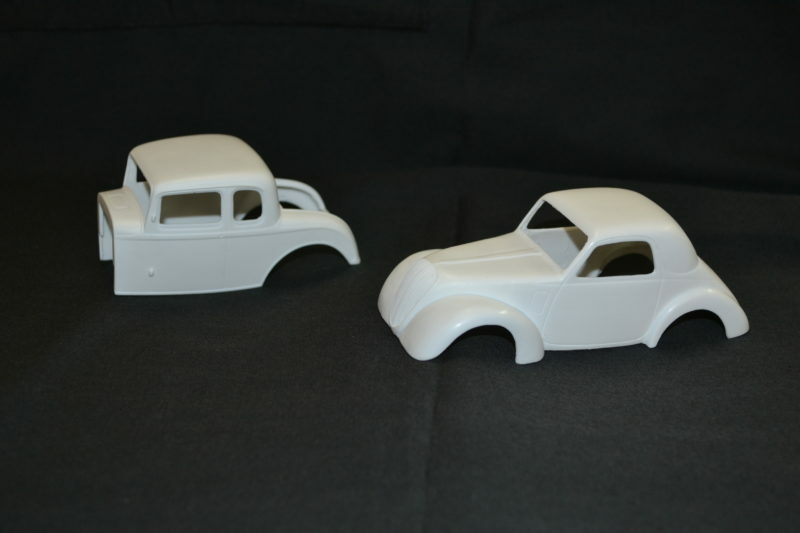 The folks from Altered States just keep bringing out Kool resin with the two newest releases of a 37 Fiat Topolino fendered and a chopped 32 5 Window. 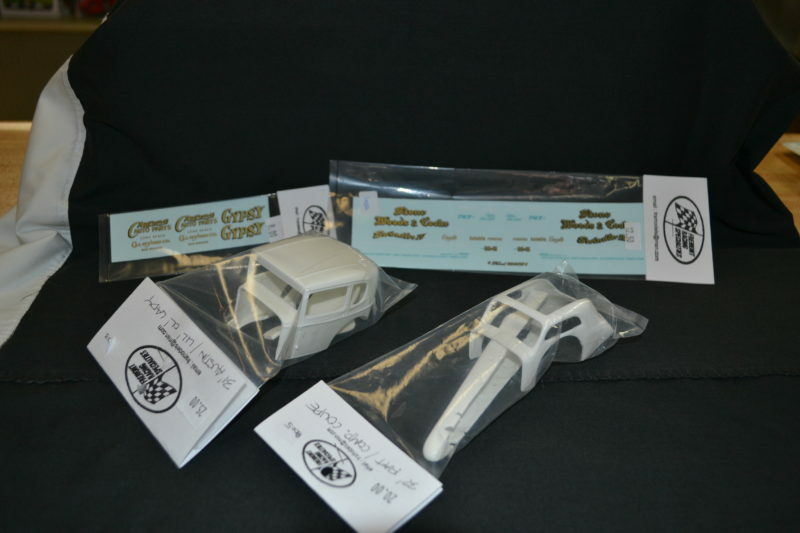 Three new resin bodies are now in stock ready for all you scratch builders. 62 Biscayne AWB, chopped and louvered 32 3 window and the “Psycho Mustang” . 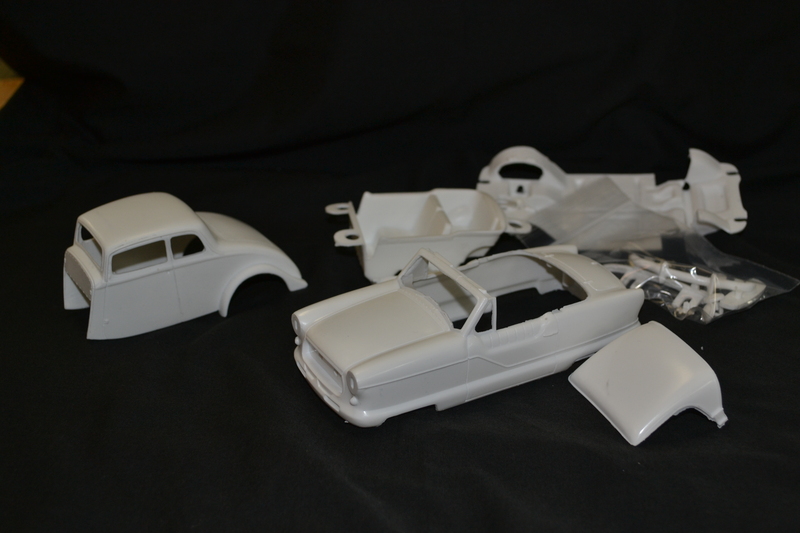 Two new releases from Altered States is the 33 Willys stock top Coupe and a Nash Metro that can be built as a convertible or hardtop. 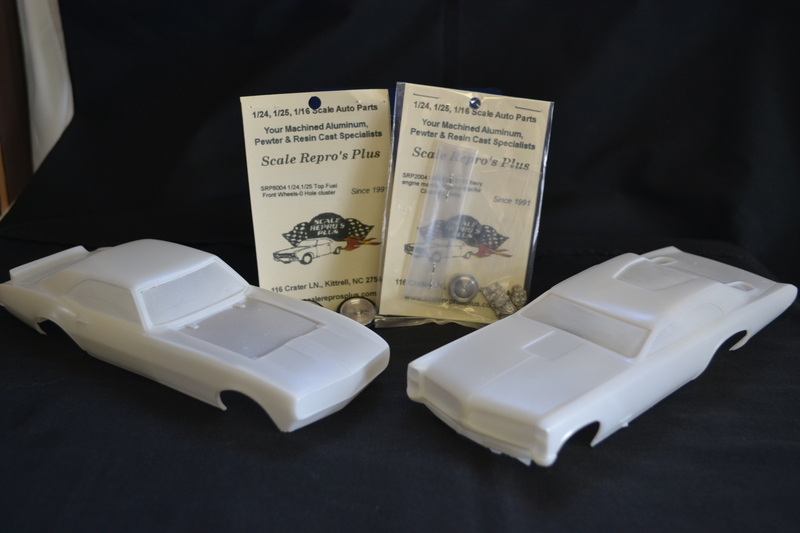 Just got a large order of Altered States resin in with some very limited pieces including a T/F Hydroplane, 27 Comp Roadster, Truckbed T comp, and louvered 27, 29 32 Ford Roadster. We also have lots of other Altered States bodies in stock.